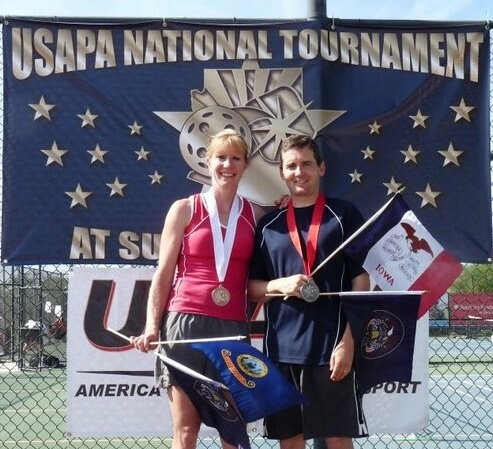 Please congratulate January “Pickleball Rocks” Player of the Month, Trudee Klein. Trudee is quickly becoming one of the best female players in the west. Keep up the great work Trudee. 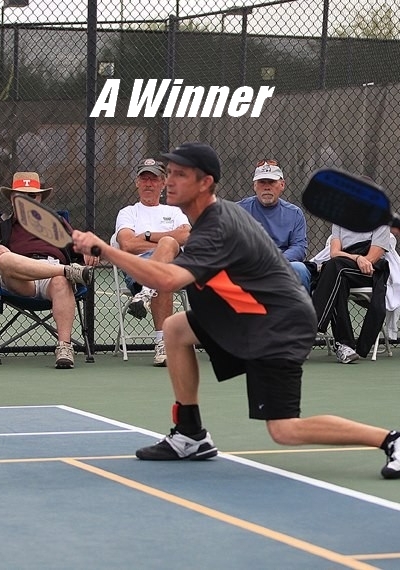 Help us congratulate the “Pickleball Rocks” February player of the month, Justin Rodgers. Several fans nominated Justin, plus we’ve seen him popping up on the medal stands everywhere lately. Just another guy who is good for our great sport. Justin, private message us to collect the coveted “Pickleball Rocks” car magnet. 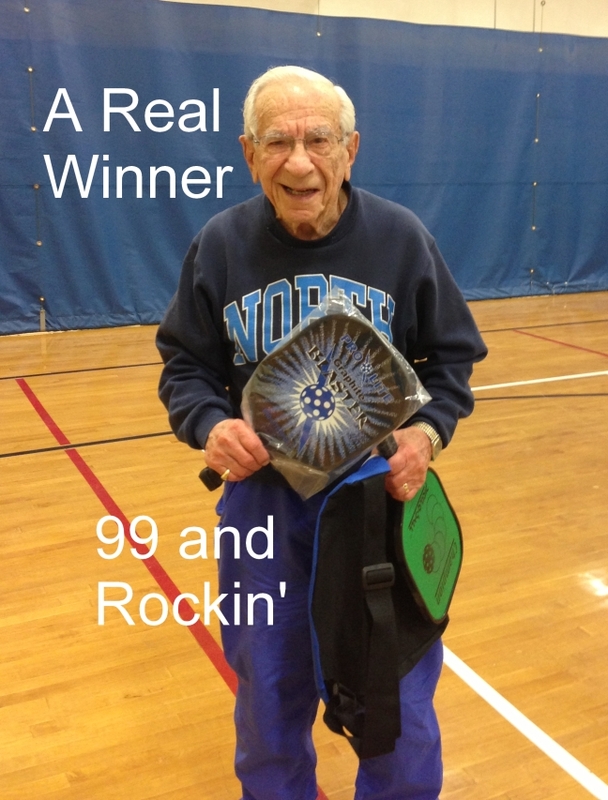 Please congratulate this month’s Pickleball Rocks Player of the Month, 99 year old Sid Cojac. Sid plays regularly at the Marcus Jewish Community Center in Atlanta and has been instrumental in getting pickleball rocking in Atlanta. Thanks Neil Friedenburg and Pro-Lite Sports for nominating this great player.